No More – Between Us Only! This Is Goodbye! | My Majid Books! Home » A Cry For Help! » No More – Between Us Only! This Is Goodbye! No More - Between Us Only! No More – Between Us Only! This Is Goodbye! All The Between Us Only! Books Stretching Over 14 Years! Also – The Final Touch Down! 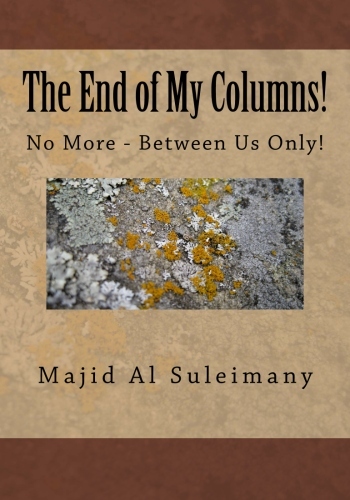 There were some articles missed out in the above * books after the end and the collapse of my column articles in November 2013 – more than a year ago! 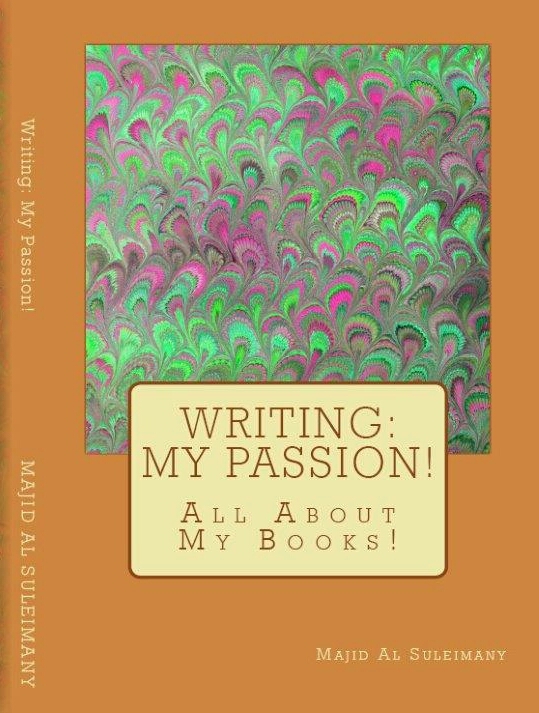 No one can kill the spirit, passion, soul and heart of a Writer – because so long as a Writer will live he will not stop writing! Good Karma says – Do not go for revenge! Because sooner than later God will allow you to watch as they screw up in life! Karma will come to them too! As The Chinese say – If you are going to make a grave for your enemy; make two – and 1 keep for yourself! The East Africans say also – Wait at the level for the man going up the ladder! I hope you will enjoy reading this book! Take Care! Pingback: Banning Alcohol in Oman! 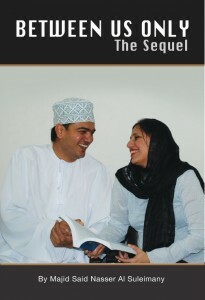 « www.majidall.com – Being who you are and saying what you really feel!